Im typing an Indo Aryan language which is written right to left, but I couldn't find a way to type it correctly in Illustrator. The Language under Character does not work. The Adobe Single-Line and Every-Line Composers also does not work. How can I type right to left in Illustrator? 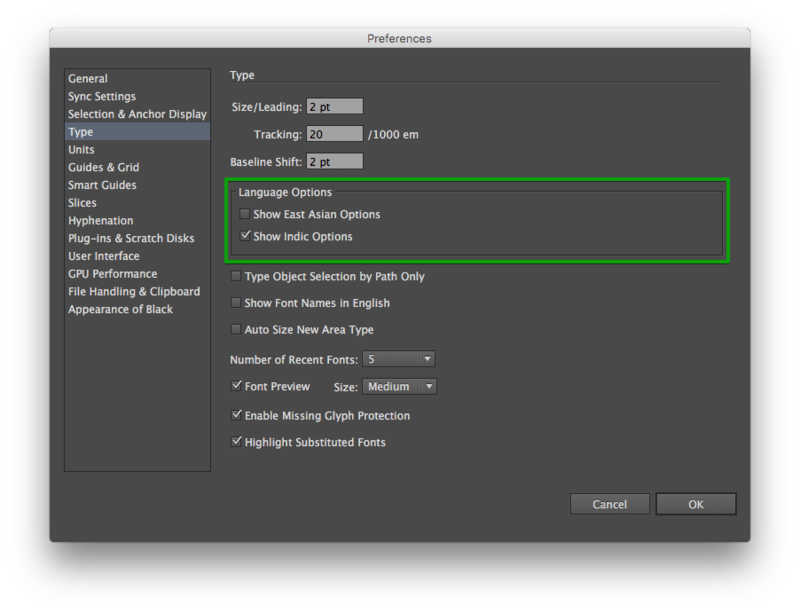 And last – pick your Arabic font and change system language to Arabic. You are good to go now. Illustrator assumes I want to type on a path— can that be changed? How can I justify paragraph text in Corel Draw and make the bottom line aligned right (not left)?